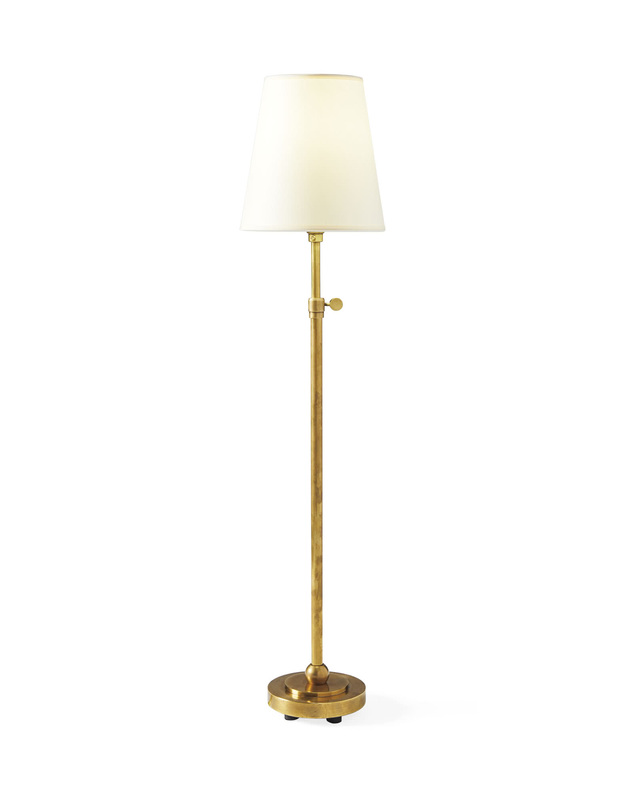 Bryant Table LampBryant Table Lamp, alt="Bryant Table Lamp, "
Print Simple yet classic, this lamp has modern lines with a gilded, old-world feel that can’t be beat. 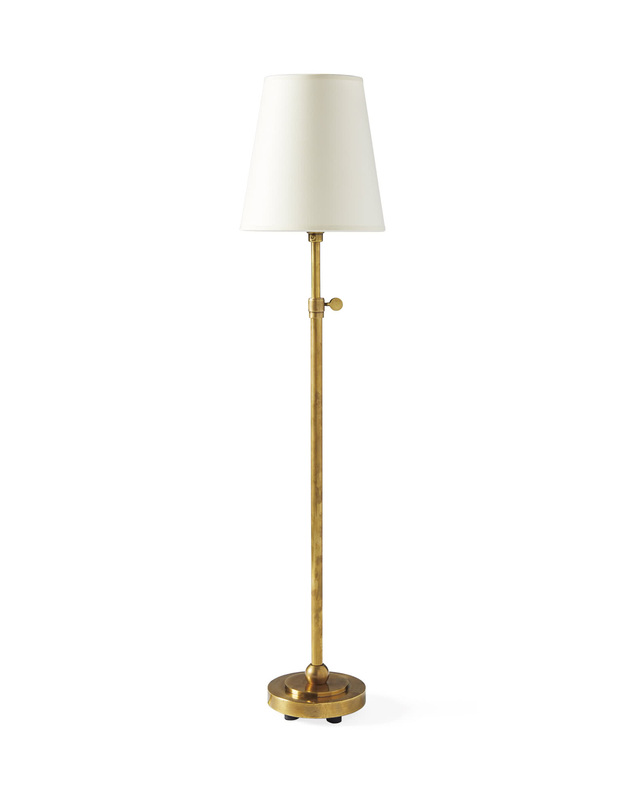 The base is made of antique brass and the height is adjustable, letting you scale your look as needed. Pretty and polished, it’s the bright accent your home needs. Switch on cord, 12” from the base. Adjusts 5.5" up or down.